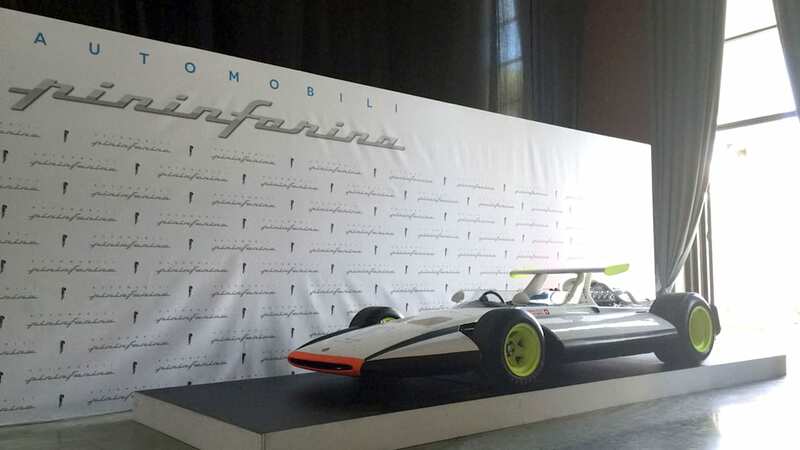 ROME — One thing potential customers of Automobili Pininfarina's circa-$2.5-million, 250 mph electric hypercar can be rest assured of: It should look good. 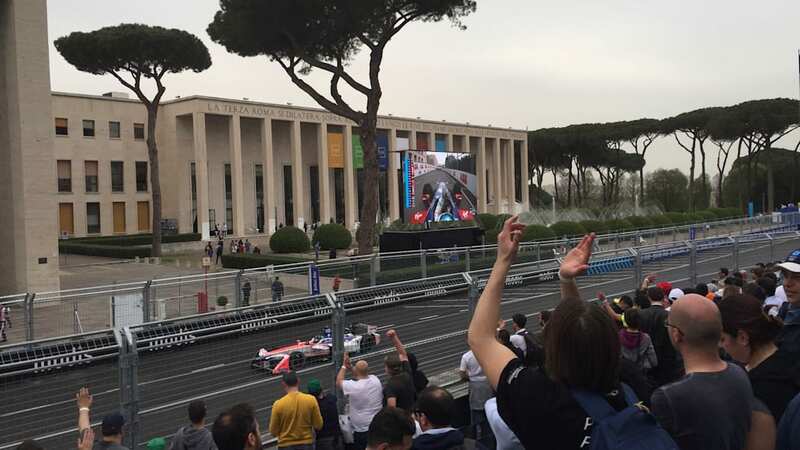 "Above all it must be beautiful," Italian design director Luca Borgogno told a small gathering of the world's press at the exclusive launch of the new car brand in Rome, on the eve of the first-ever Formula E race there last week. Autoblog had a one-on-one chat with Borgogno and other senior management to find out more about the hypercar and the ultra-luxe SUV EVs that will follow, as the company formally known for designing decades of fantastic Ferraris (Pininfarina) finally puts its own name on the hood of a new range of vehicles as Automobili Pininfarina. 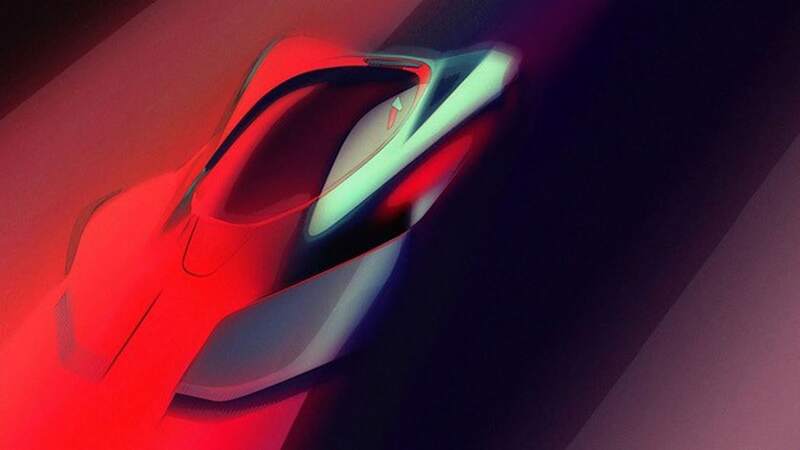 Just-released first sketches reveal a curvaceous but simple two-seater. Codenamed PF-Zero, the all-electric vehicle will also be ultra-exclusive — no more than 100 cars are planned — with confirmed target performance figures including a sub-2.0-second 0-62 mph time to slay Bugatti's Chiron, 186 mph in 12 seconds and a 310-mile range. 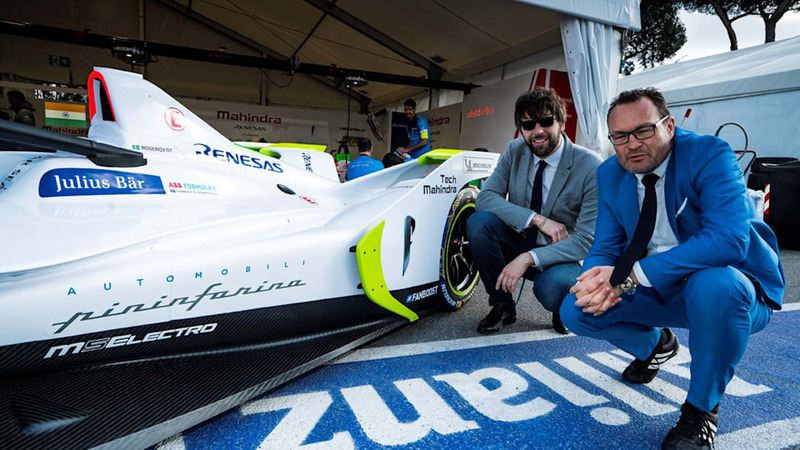 Borgogno explained the PF-Zero will have four-wheel drive with the battery pack behind the driver and passenger seats to keep the roof low and major weight within the wheelbase. 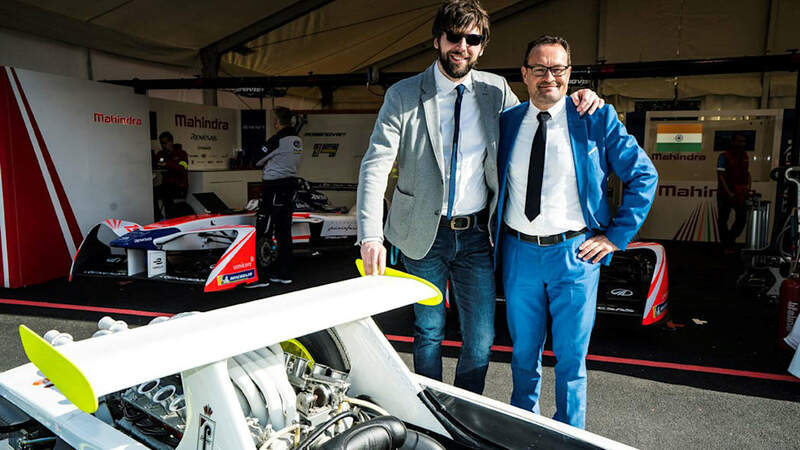 Asked whether any other company was in the running to provide that electric platform, besides Croatian start-up Rimac — which recently released its own Concept Two EV at the 2018 Geneva Motor Show, boasting an incredible, and incredibly similar, 1.85-second 0-62 mph time — Borgogno didn't quite spill the beans: "We are looking for alternatives for other products, but I cannot tell you we have reached any conclusion. The development of electric platforms takes a little longer than normal." 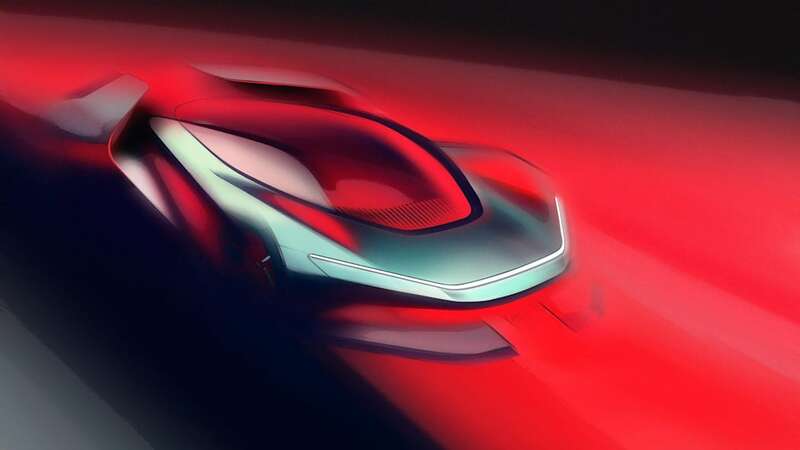 Adding weight to the rumor, though, German ex-Audi executive and new Automobili Pininfarina CEO Michael Perschke said the new venture would take a similar approach to Apple: "We don't necessarily have to own all the competencies ourselves. Our job is to combine these competencies, be customer-centric, but low in assets." Also promised are serious levels of future-proof software and connectivity, Level 3 or higher autonomous driving ability and "vehicle-to-grid" charging technology. The new business is financially backed by India's Mahindra Group. 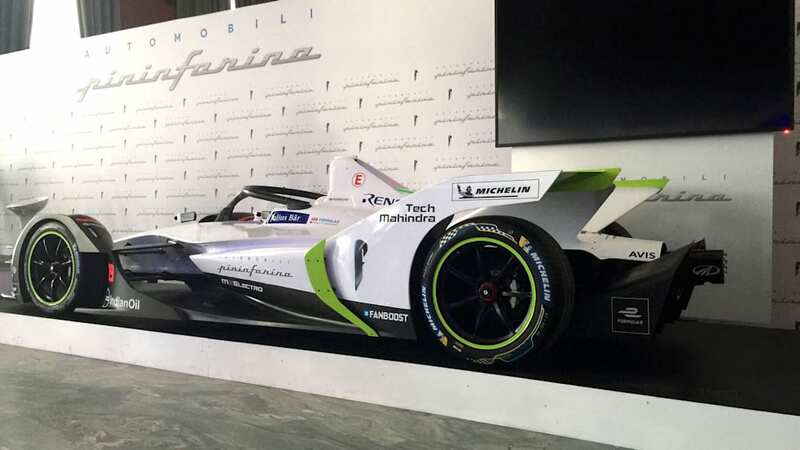 It bought the Pininfarina design and engineering firm in 2015 and brings four seasons of high-performance electric knowhow from Formula E racing to the table — its team finished third in 2017 — as well as years of regular EV production knowledge. 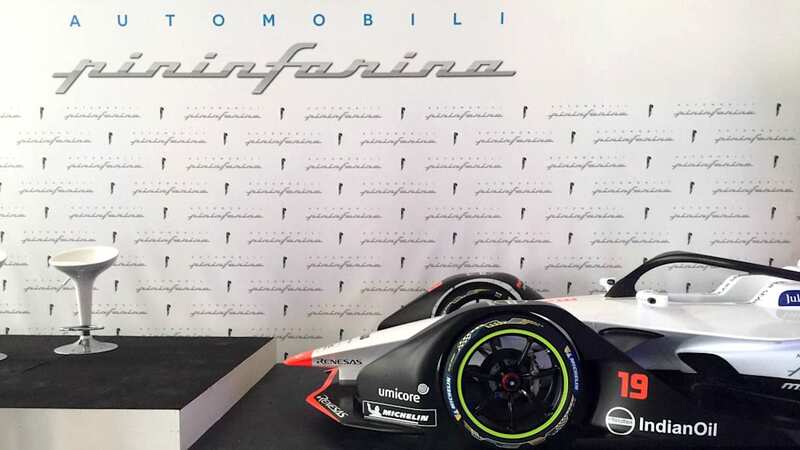 The 2018-19 Mahindra racing car will feature the new silver 3D Automobili Pininfarina logo on its sides, and although the new brand's HQ is in Munich, Germany, Mahindra Group chairman Anand Mahindra was quick to scotch the idea that the new marque will be anything but Italian. "You never mess with provenance," he said, "but location is not as important as mindset." 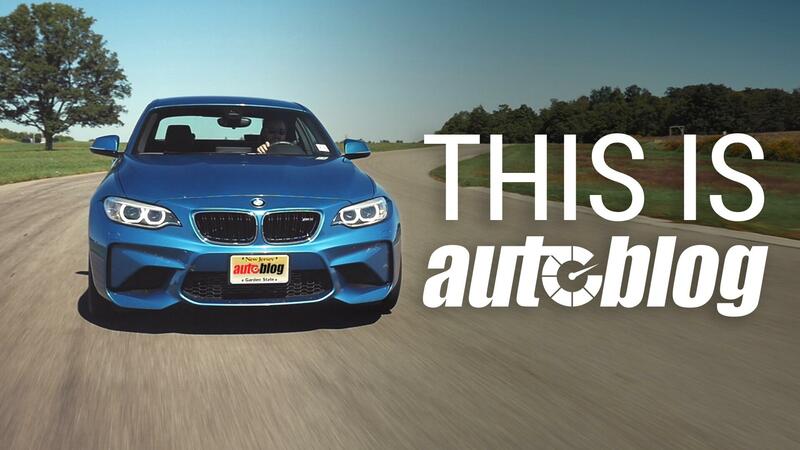 "Absolutely, this is super, super important," he told Autoblog. "I've worked on a lot of different cars, and they must look totally different. We want to be elegant, clean and pure."